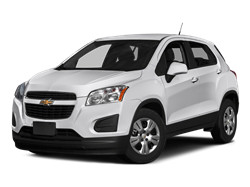 Fuel Type: Regular unleaded Fuel Capacity: 14.0 gal. 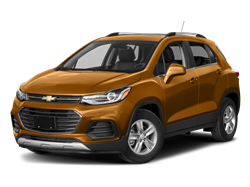 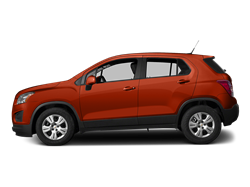 Hello, I would like more information about the 2016 Chevrolet Trax, stock# KL7CJMSBXGB615327. Hello, I would like to see more pictures of the 2016 Chevrolet Trax, stock# KL7CJMSBXGB615327.